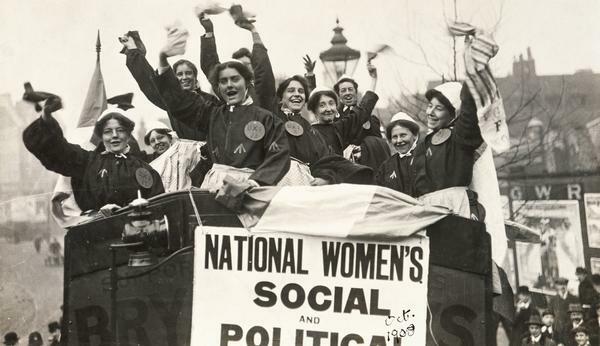 It was the earlier lobbying of women’s groups in the early 20th century that was responsible for the enactment of the first Wills Variation Act (now the Wills Estates and Succession Act). The evolving rights and role of women in society has continued to stand behind the interpretation of the Wills Variation Act by the courts, clarified by Madam Justice McLachlin in the 1992 Supreme Court of Canada decision Tataryn v. Tataryn. Tataryn was a case about a Vancouver family, a husband who was a shoemaker, a wife who was a waitress/homemaker, and two sons. The husband owned the family assets in his name and gave his wife only a right to live in the family home leaving everything else to their younger son. The Supreme Court, then the Court of Appeal and finally the Supreme Court of Canada changed the will to give the wife title to the family home, a life interest in the rental property and most of the residue of the estate. The court broadly traced the changing legal standards relating to women sharing family assets and receiving spousal support in Canada and British Columbia. The Family Relations Act (link) for married couples dividing assets, the remedy of constructive trust for unjust enrichment claims for common law couples set out in such cases as Peter v. Beblow, Pettkus v. Becker and Sorochan v. Sorochan, spousal support principles set out in cases like Moge v. Moge and Bracklow v. Bracklow, and the Spousal Support Advisory Guidelines reflect and have led changing community standards about the family unit. Effective March 18, 2013, British Columbia’s new Family Law Act will come into effect effectively treating married and common law couples the same in terms of dividing family assets. The uncrystallized claims under this new law will become the starting point for determining a married or unmarried spouse’s right to a share in his/her partner’s estate under the Wills Variation Act, changing the starting point for both married and unmarried spouses from what it is today.